New categories in 2017 include a Special Recognition in Sustainable Development and accolades for Best Mixed Use Development and Best BPO Office Development. The countdown has begun for the annual Philippines Property Awards, the biggest real estate awards programme in the country and an acclaimed international event organised by PropertyGuru Group, Asia’s leading online property group. Celebrating its landmark fifth year, the 5th Philippines Property Awards 2017 is the search for the Philippines’ best property developers and developments located in the established and emerging property markets of Mega Manila, Metro Cebu and Davao. In 2016, Megaworld Corporation collected a record-breaking 16 awards and Highly Commended honors, including the Best Developer (Philippines) gong, while the SM Group and Vista Land Group received multiple accolades, including one for Vista Land chairman Manny Villar for Real Estate Personality of the Year. Entrants for the 2017 edition can expect an expanded awards scheme. New categories have been added, including a Special Recognition in Sustainable Development, which will reward the sustainable initiatives of outstanding developers from Luzon, Visayas or Mindanao. There will also be new awards for Best Mixed Used Development and Best BPO Office reflecting the rapid growth of those sectors. 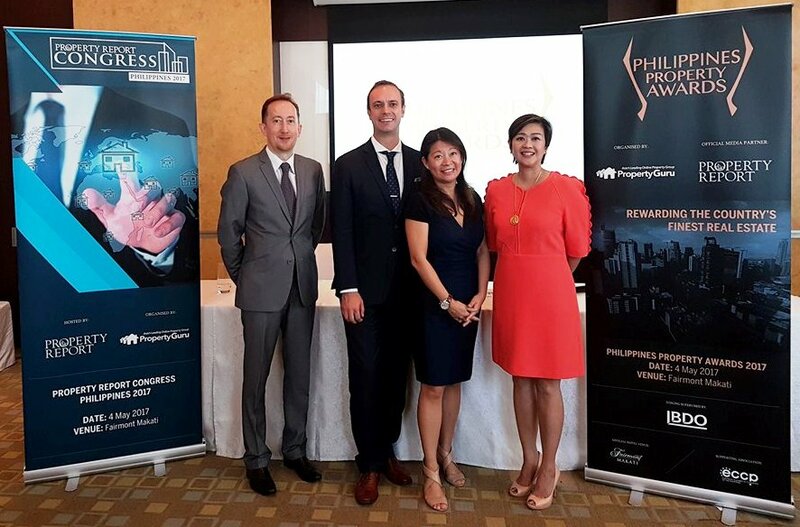 Nominations are now being accepted at AsiaPropertyAwards.com/nomination/philippines/. Submissions can come from developers, consumers and the general public. There is no fee to enter in any category. BDO, one of the world’s largest accounting and auditing firms, returns as the official judging supervisor to ensure that the entire nomination and judging process is fair and transparent. The official shortlist, comprising one Winner and up to four Highly Commended in each category, will be revealed by an independent judging panel in early April 2017. The black-tie gala dinner is set to take place on 4 May 2017, once again at the Fairmont Makati, the official hotel venue of the Awards. A new Real Estate Personality of the Year will also be named by the editors of Asia’s industry leading Property Report magazine before the gala dinner. The fifth edition of the Awards was formally launched on 31 August 2016 to local media at the Narayan Room of Fairmont Makati. It will be followed by an exclusive launch party in Cebu City’s famous Anzani + Bellini Champagne Bar on 1 September 2016. With an average attendance of 300 industry-leading figures, C-level executives, architects, designers, suppliers, construction, real estate and media professionals, the Philippines Property Awards annual gala dinner is one of the most anticipated real estate events of the year. Each gala begins with a two-hour international cocktail networking reception, followed by a lavish four-course dinner, and the awards ceremony. Previous VIP guests and keynote speakers include Senator Franklin Drilon and former Tourism Secretary Ramon Reyes Jimenez Jr. 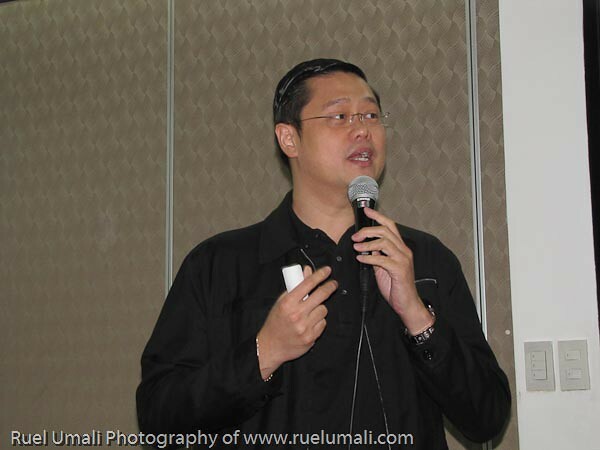 The event receives wide national and international acclaim through influential media outfits including Property Report, the official media partner, as well as PropertyGuru’s market-leading property portals in Singapore, Thailand, Indonesia and Malaysia, which are used by more than 16 million real estate consumers. The Philippines Property Awards promotes the country’s best current developments and latest innovations to a wide international audience across Southeast Asia. 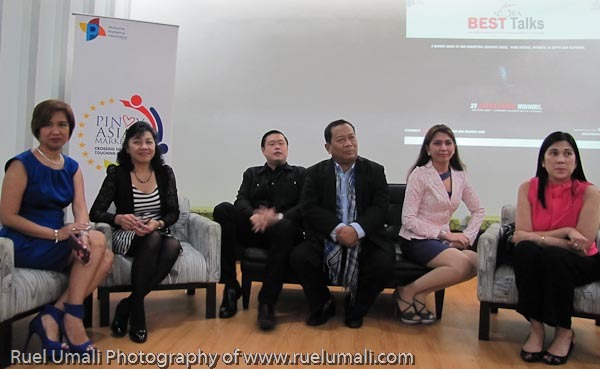 As always, the ‘Best of the Best’ winners from the Philippines will compete in the regional grand finals at the South East Asia Property Awards, held annually in Singapore, opening up their businesses to new audiences around the region. Philippine developers who have won at the grand finals include Ayala Land Inc, which was named Best Developer (South East Asia) in 2014. Returning for a landmark fifth year in 2017, the Philippines Property Awards is part of the regional Asia Property Awards programme organised by PropertyGuru Group. The Philippines Property Awards is the biggest and most credible industry awards in the archipelago, with the top and emerging names in real estate celebrating the best developers, projects and designs in Mega Manila, Cebu, Davao and emerging resort destinations. The Asia Property Awards are the largest real estate event in Asia, playing host to annual gala dinners for up to 600 C-level executives and leading industry figures in Singapore, Hong Kong, Bangkok, Kuala Lumpur, Manila, Jakarta, Yangon, Phnom Penh and Ho Chi Minh City. The Awards programme has an unparalleled reputation for being credible, fair and transparent, with an independent panel of judges and trusted awards supervisor. Originally launched by Ensign Media in Thailand in 2005 at the height of Asia’s property boom, the Asia Property Awards in 2016 became part of PropertyGuru, Asia’s leading online property group. Being management as a course and a career gave me an impact that it would something to do in any business – a recall when I attended Agora Awards to that would embed brands to be known. Marketing is a dynamic and continuously evolving field. Every year, Filipino companies come up with innovative and effective marketing campaigns that change the mindsets of consumers and build brands. These are campaigns that embed themselves in the minds of people, creating results and bringing success. It’s better known in the Philippines as The Agora Award. “The Agora Awards are a testament to the passion, dedication, brilliance and commitment of excellent individuals and companies in the marketing industry,” says The Agora Director-in-Charge, Alpha Allanigui. The Agora Awards started in 1979 to recognize outstanding efforts in marketing by individuals and companies in the industry. This was a project of the Philippine Marketing Association or PMA, and was one of the highlights of their silver anniversary that year. It was the brainchild of Guillermo T. Garcia, and was introduced under the leadership of then president Agustin Bengzon. “We wish to highlight that we have more professionals and companies to recognize in this field, and that the younger generation can have professionals to emulate and Filipino companies to be proud of. The Agora Awards honor the best creative and strategic minds in the marketing industry. We hope that as we honor we can also build on the aspiration to be an Agora while thinking of having to give back to the Philippines. ” she adds. The first Agora Awards had three categories, namely Marketing Management, Marketing Education and Entrepreneurship. Through the years, additional categories were added to include Marketing Company, Advocacy Marketing, Overseas Marketing, Export Marketing, and, last year’s new category, Marketing Communication. Recognizing the roles of entrepreneurship in innovating the marketing field, a category on Entrepreneurship was also introduced in The Agora Awards. Divided into 3 categories according to the size of business: Small-, Medium-, and Large-Scale, this category has been well received by Filipino entrepreneurs. A fact that can be seen in the number of entrants and nominees in the category these past years. The PMA also recognizes the work of public figures who have marketed and advocated the beauty of the country and its people. With this as inspiration, the Honorary Agora Award will now be presented to individuals who have made great contributions in Nation-building. This Honorary Award is recommended by The Agora Committee and is only awarded upon the consensus and unanimous vote of The Agora Board and Awards Committee. This year, a distinguished personality will receive The Honorary Agora for Nation-Building. 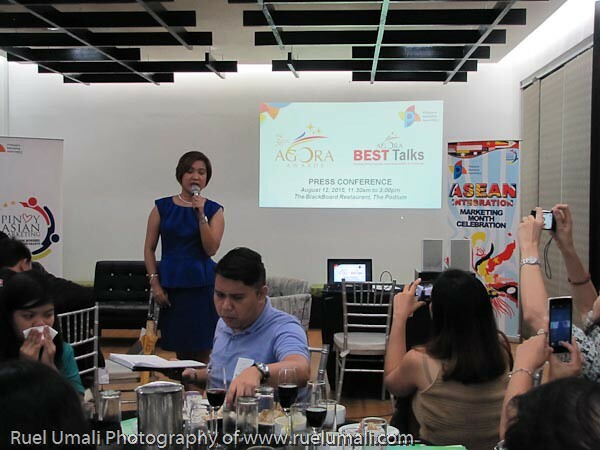 The 36th Agora will also be the venue for one of PMA’s programs, the Agora Circle Conference. Presided over by former Agora Awards winners, attendees of the conference will learn first hand the personal stories of the awardees on what inspired them to create their winning marketing campaigns. Their insights and talks are designed to inspire participants to apply these same lessons and strategies in their own businesses. Here, they will also discuss latest developments and trends in marketing. In its totality, The 36th Agora – through its awards and the Agora Circle Conference – will serve as a beacon of marketing excellence. 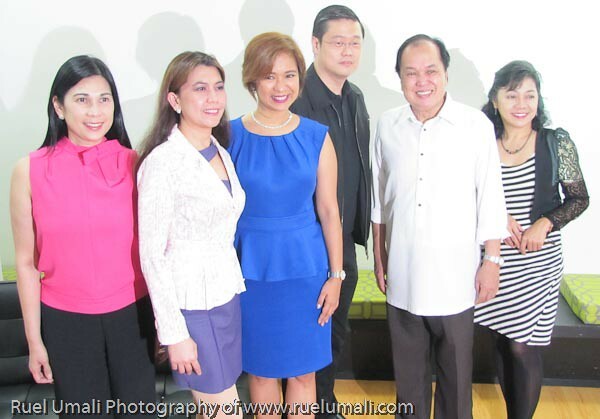 This is part of the PMA’s commitment to continuously uplift the country’s marketing industry and discipline. Nominations for The 36th Agora Awards are being accepted until September 8. 2015. For details and nomination requirement, visit www.theagora.ph. For details about the 36th Agora Awards, visit www.theagora.ph. 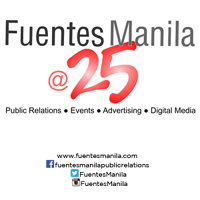 For information about the Philippine Marketing Association, visit philippinemarketing.net.ph.